Personalized Pens on Clearance Sale. Best price in America. Personalized Pens on Clearance, Black, Blue, Red, Silver, Green with Black Finger Grip. Special Clearance Sale! 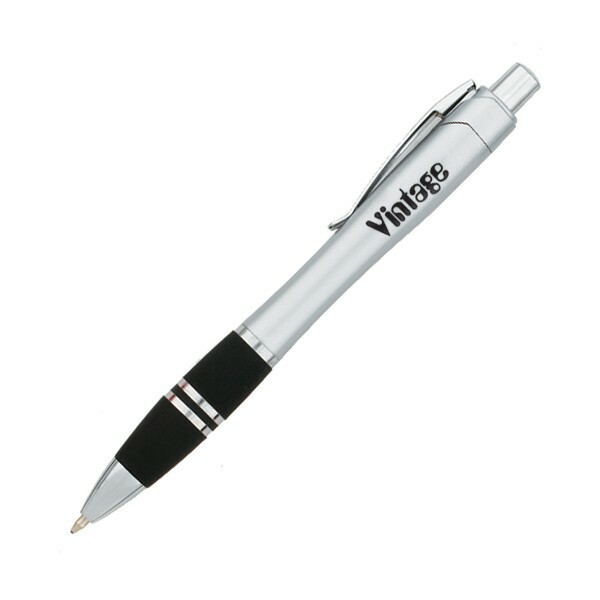 Bulk Personalized Pens, Black, Blue, Red, Silver, Green with Black Finger Grip. . Free artwork design and free proofs! Style: Plastic Plunger Action Ball Point Pen.